Book Blitz & Giveaway: En.. The Portal Series #1 **FREE AT ALL RETAILERS** The Portal Series #2 The Portal Series #3 a Rafflecopter giveaway Follow the tour HERE for exclusive excerpts, guest posts and a giveaway! 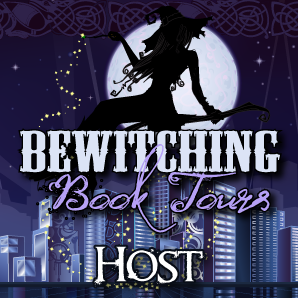 ONYX WEBB #2 ONYX WEBB #3 a Rafflecopter giveaway Follow the tour HERE for exclusive excerpts, guest posts and a giveaway! Cover Reveal: Wings of Flesh a.. Spotlight & Review: Pure .. Blitz & Giveaway: Shadow ..
Book Blitz & Giveaway: Th..